We craft cinematic stories to help market and grow your business. EMAGIC Studios is a Birmingham based film production company. Offering an extensive range of video options, from Corporate to Film & Broadcast. We pride ourselves in making video more accessible to everyone! Here are most recent projects varying from corporate videos to TV adverts. We have worked with other creative/video companies so not all of our work is on here. EMAGIC is a neoteric creative video production and film company based in Birmingham, West Midlands. We produce stunning cinematic images to tell your story no matter the application, such as; Corporate Video, Business Trailer, Adverts, TV Ads, Video Retainer Packages, Broadcast & Film. Being experts in production and video marketing campaigns, we can ensure both the video and campaign are designed to engage your audience and result in more sales/attention. 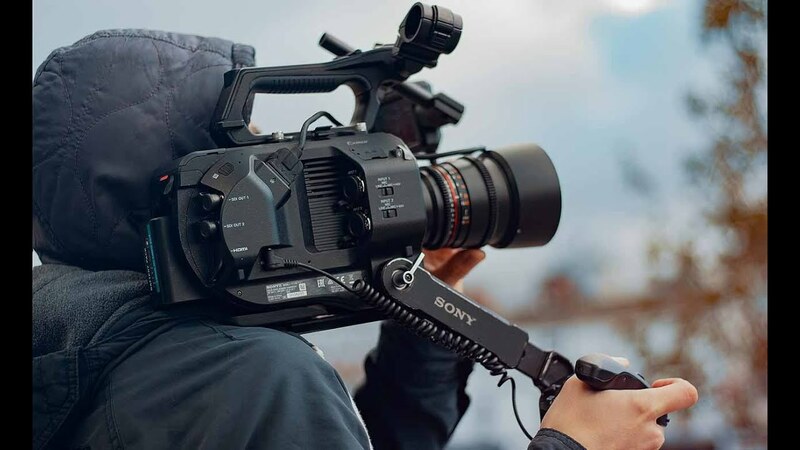 With our creativity, minds, vision, video marketing knowledge and cutting-edge equipment we are the ideal one-stop video or film solution to integrate into your production, whether its UK or international. Keep upto date with our free newsletter!